From July 2018 the uEye LE USB 3.1 Gen 1 single board cameras with S-Mount or CS-/C-Mount from IDS Imaging Development Systems GmbH will also be available with versions for use with and control of liquid lenses. 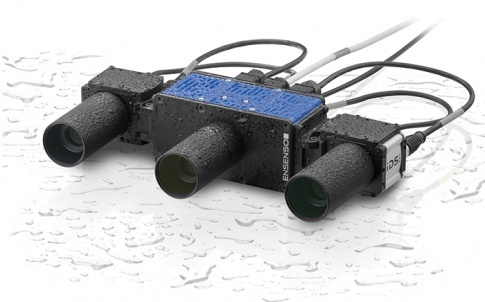 These industrial cameras enable optimally focused images at different object distances, because users can easily and conveniently control the focus via the user interface or programming interface. 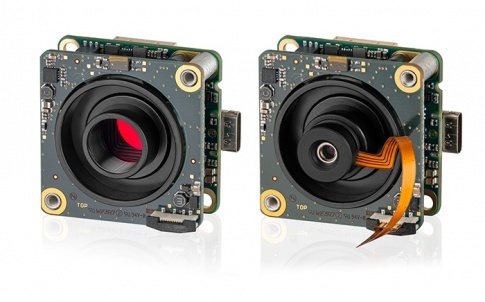 The low-cost uEye LE industrial cameras with twist-proof USB Type-C connection and practical USB power delivery are particularly interesting for logistics systems (e.g. for package acceptance and sorting), for microscopy and traffic monitoring as well as for installation in small medical or industrial devices. The new uEye LE USB 3.1 Gen 1 board level models with liquid lenses are available with the 6.4 MP Sony IMX178 rolling shutter sensor or with the extremely light-sensitive 18 MP AR1820HS rolling shutter sensor from ON Semiconductor. They are equipped with a 10-pin I/O SMD connector for GPIO, trigger and flash and enable IDS-typical “Plug and Play”. USB Power Delivery enables variable power to be supplied for peripheral devices at the I/O port. The camera has an additional board for controlling the liquid lenses. This allows the focus to be set directly from the camera. Users can choose whether they prefer to use the uEye Cockpit for adjustments or access the camera via API. IDS can also supply matching liquid lens lenses. They stand out for their precise and fast adjustability and perfect compatibility with the IDS board level cameras. 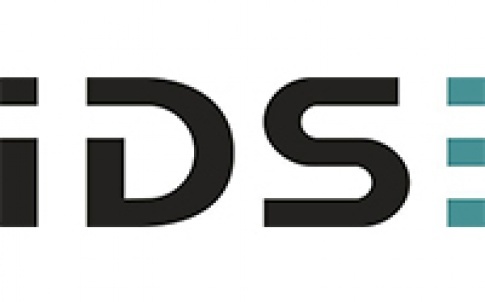 IDS is one of the leading global manufacturers of digital industrial cameras, offering a choice of USB 2.0, USB 3.0, USB 3.1, and GigE connectivity. With some 220 employees worldwide, the company sells around 150,000 industrial cameras every year. IDS has been developing and producing machine vision products since 1997. It wants to offer the best user experience in the vision market. This underpins its aim of not only delivering top performance for customers but of providing them with distinctive added value. IDS consistently adapts key future technologies from the consumer world into its cameras to make them suitable for long-term use in equipment, mechanical, and plant engineering in both and non-industrial target sectors. All of its cameras are supplied with the IDS software suite which provides commonality of operation across all camera types and can easily handle a mixed operation of USB 2.0, USB 3.0, and GigE uEye cameras. The high-performance hardware and software for its cameras is developed at its site in Obersulm, Germany. From day one, it has focused on USB interfaces. It is now a global leader and is among the pioneers in the development of high-performance CMOS cameras with USB 3.1 interfaces. There is no other manufacturer with as much experience in the development and use of USB 2.0 and USB 3.0 industrial cameras. IDS’s high-speed Gigabit Ethernet cameras are also world-leading products. IDS was quick to identify the way things were heading, not just in terms of USB. The sensors we use are also helping to shape the future. 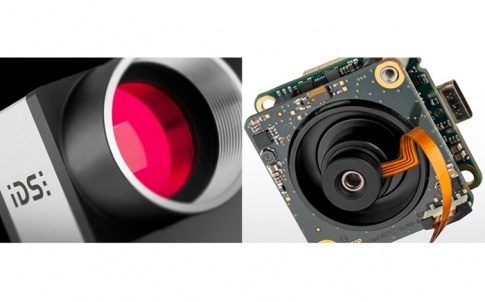 Since 2011 its new camera models contain only CMOS sensors and, with more than 10 years of know-how in development and sales, IDS can offer a broad range of sensors. 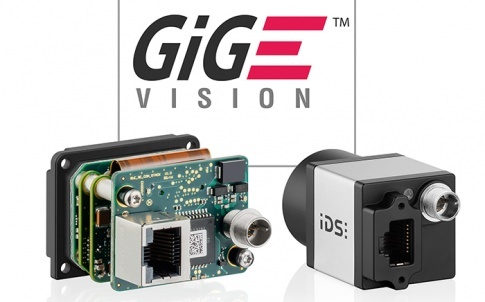 Every application is different and the range of possible applications involving USB and GigE cameras from IDS is almost unlimited – especially where there are special requirements in terms of the environment, interfaces with other electronic components, or constricted space. The experienced engineering team can develop and build customised special models. 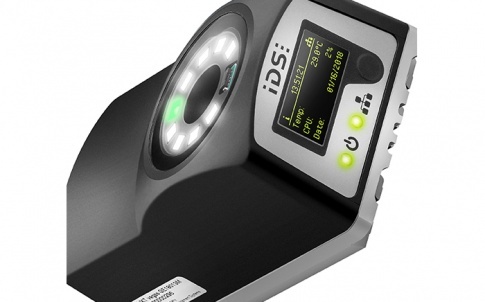 The modular concept of its high-performance products and flexibility of the IDS software suite make it easy. However, it takes more than a good product to establish a long-term partnership based on trust. IDS offers a complete package with every industrial camera – with comprehensive service before, during, and after your buying decision. Its highly qualified, motivated and meticulously trained employees work hand in hand with you. IDS provides you with defined contacts and regular discussions, as well as support in choosing the right accessories. Whether you need feasibility studies, consulting, training, or technical support, IDS is there for you.